Rob LeFebvre is an Anchorage, Alaska-based writer and editor who has contributed to various tech, gaming and iOS sites, including 148Apps, Creative Screenwriting, Shelf-Awareness, VentureBeat, and Paste Magazine. Feel free to find Rob on Twitter @roblef, and send him a cookie once in a while; he'll really appreciate it. These handy tips and tricks will get you up and running with your new iPad. Congratulations — you got a new iPad! 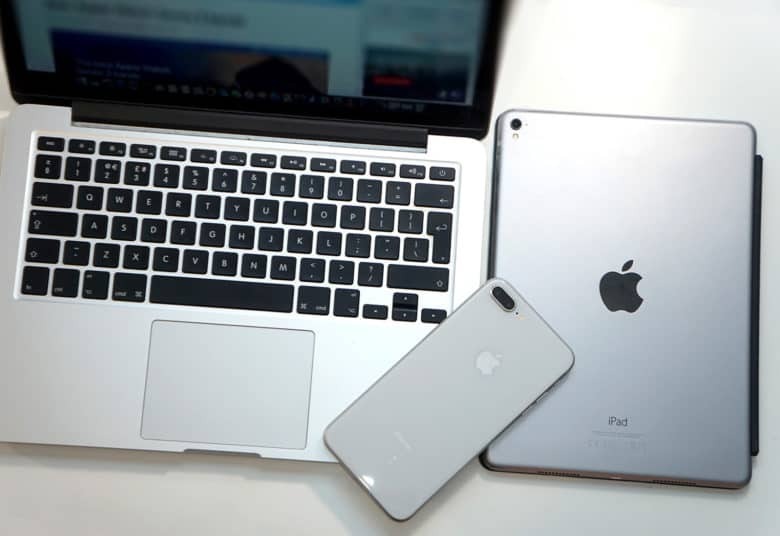 Whether it’s a high-tech marvel of a new 9.7-inch iPad Pro, the beastly 12.9-inch iPad Pro, a perfectly capable iPad Air 2 or “just” an iPad mini 4, you’ll want such set up your new iPad with the least amount of fuss. We’re here to help you do just that with a ton of little tips and tweaks that will make sure you’re off and using that new iPad as quickly and easily as possible. From backing up your old iPad (if you had one already) to getting up and running with a brand-new iPad from scratch, we’ve got you covered. Still wondering which iPad to get? 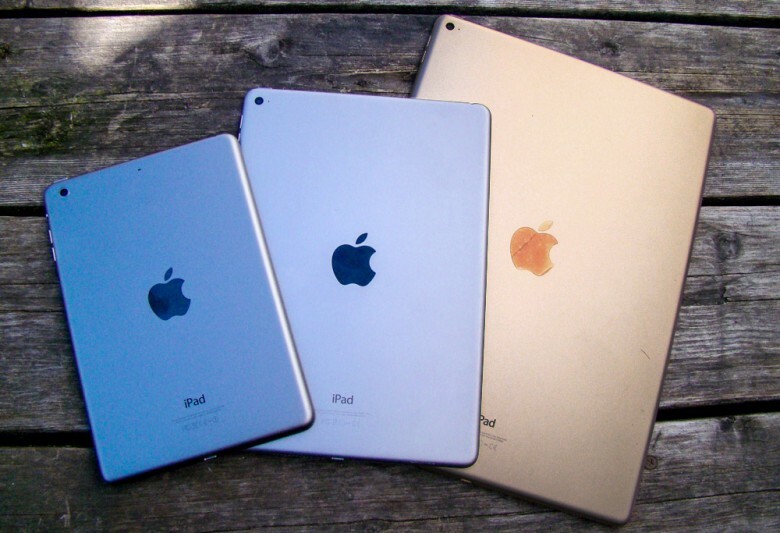 Check out our handy iPad buyer’s guide, as well as our breakdown of the two Pro models. The Siberia 350 heads phones are light and comfortable. 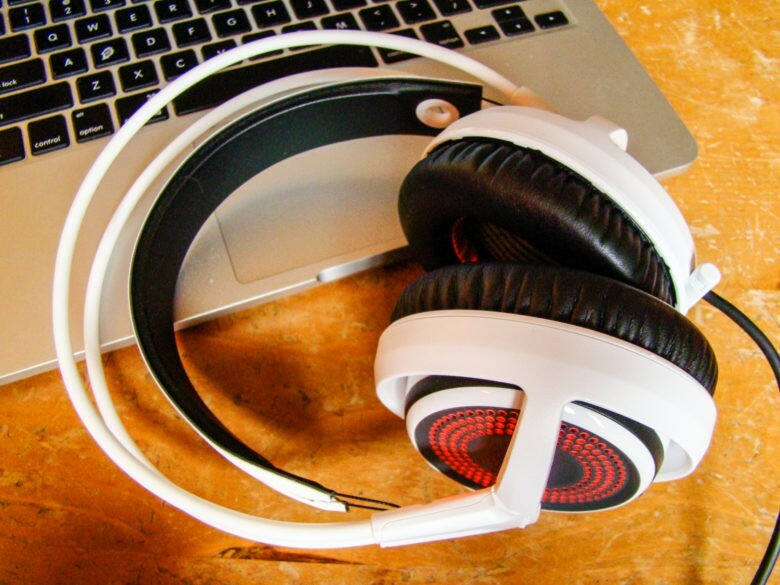 Massive over-ear headphones are the best way to immerse yourself in a video game, whether you’re managing the minutiae of Civilization V, hiding from the xenomorph in Alien Isolation, or blasting your way across multiplayer maps in Call of Duty: Black Ops. Huge sound is a big part of gaming on your Mac, PC or PS4, and these fantastic-sounding and incredibly comfortable Siberia 350 headphones from SteelSeries are the best way to get your game on without sacrificing on comfort. 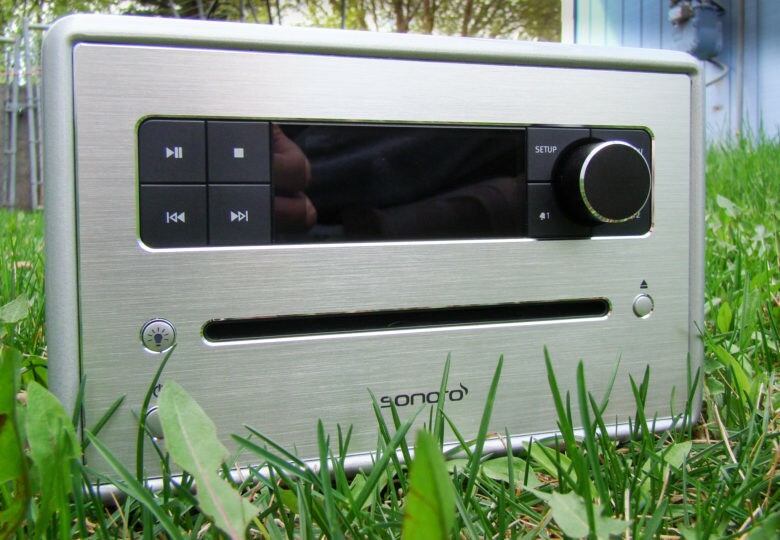 Fantastic-sounding audio without all the cable tangle. 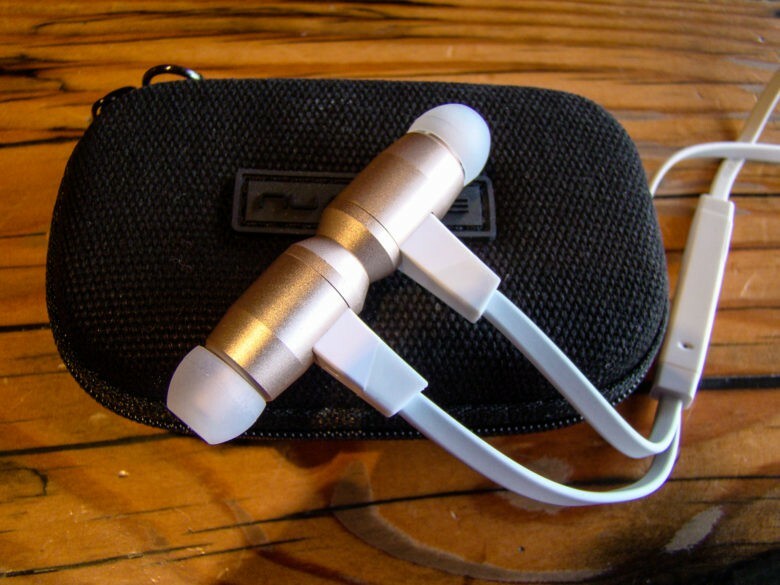 Earbuds are essential for activities like running or working out, and they’re fantastic for those times when I don’t want to be wearing a heavy set of cans on my head. Still, running when wired is an exercise in frustration for me, as I usually end up flailing at some point and yanking out the headphones in my ears via the trailing cord. These NuForce BE6i Bluetooth earbuds solve both problems: they’re fantastic-sounding, good-looking in-ear headphones without the cord issue. Waterfield's new Cargo Laptop Bag has a ton of space without sacrificing looks. When choosing a bag to carry my most precious cargo (MacBook, iPad(s), camera, iPhone), I generally look for something that offers a balance between minimalist good looks and higher-carrying capacity. 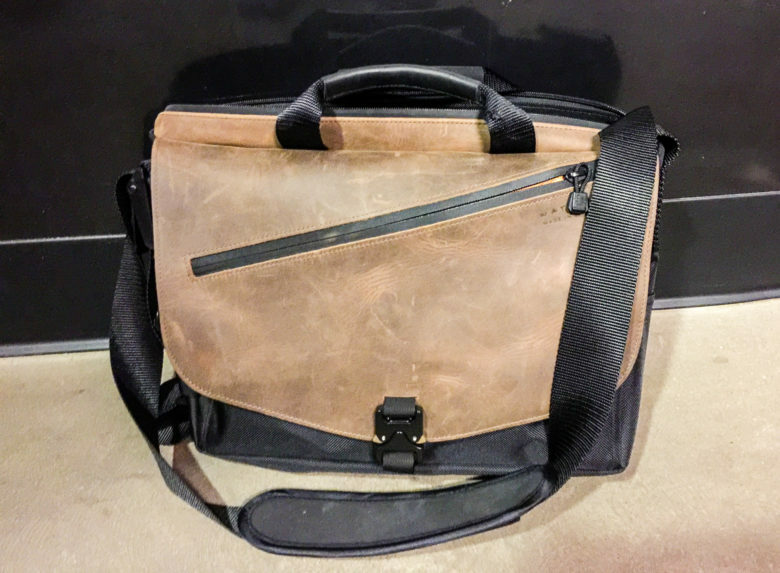 Waterfield’s rather boringly-named Cargo Laptop Bag is a fantastic choice for the pro on the go, with capacious storage pockets and a gorgeously-designed outer and inner experience that never feels overstuffed, even when I filled it up with all of my gear. But is it art? There’s a whole new way of looking at these works, in the form Steve P Jobs himself–or at least his likeness. 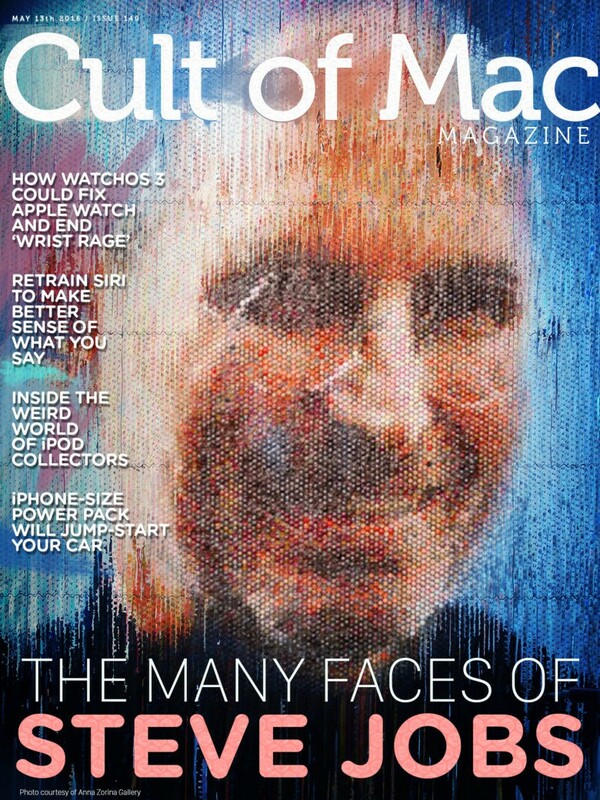 Learn all about these odd yet interesting portraits of the late Apple co-founder, including tattoos, technology-art, and the bubble wrap portrait you see above, as you browse this week’s Cult of Mac Magazine. Inside this deliciously digital magazine-style app, you’ll find out more about possibilities for the new Apple Watch OS, how to retrain Siri to make better sense of your verbalizations, inside the weird world of iPod collectors, and all the reviews and how-tos you need to stay up to date on tech through an Apple lens. Your Apple Watch will thank you for keeping it above the mess. I’ve got an Apple Watch problem. I need to keep it charged up, but it continually gets lost in the clutter on my dresser. You might tell me to just clean up the top of my bedroom furniture, but I like that my new solution allows me to elevate my Apple Watch above the mess. 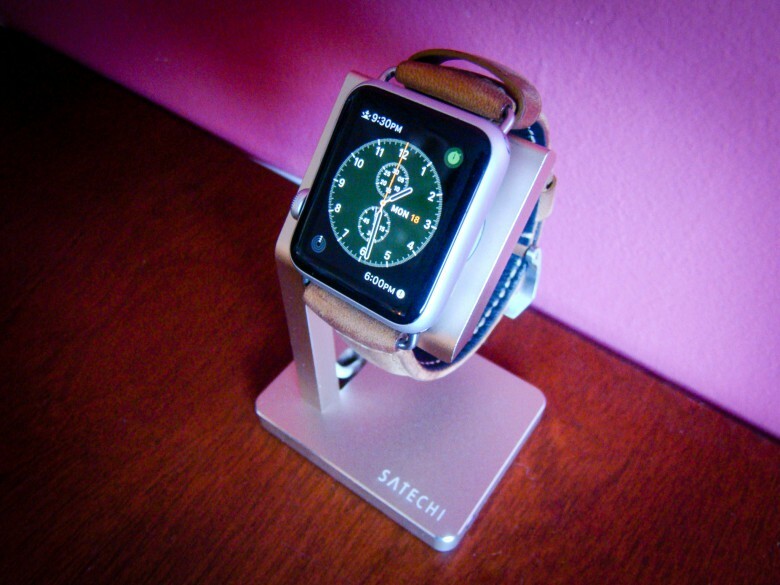 The Satechi aluminum charging stand for Apple Watch keeps my wrist computer charged up and ready to go without getting lost in the cruft of my bureau’s disarray. Get more out of your commute with one or two of these pannier backpacks. When I commuted to my office via bicycle a few years back, I had two choices, a backpack or a pannier bag. The backpack usually won out, because who wants to carry around a massive set of bags when they get to the office? But a backpack can get heavy and sweaty as it sits on my back while I pedal furiously across town to get to work, so I’d end up trying the pannier thing every once in a while, dealing with the awkward carry when I’d arrive. 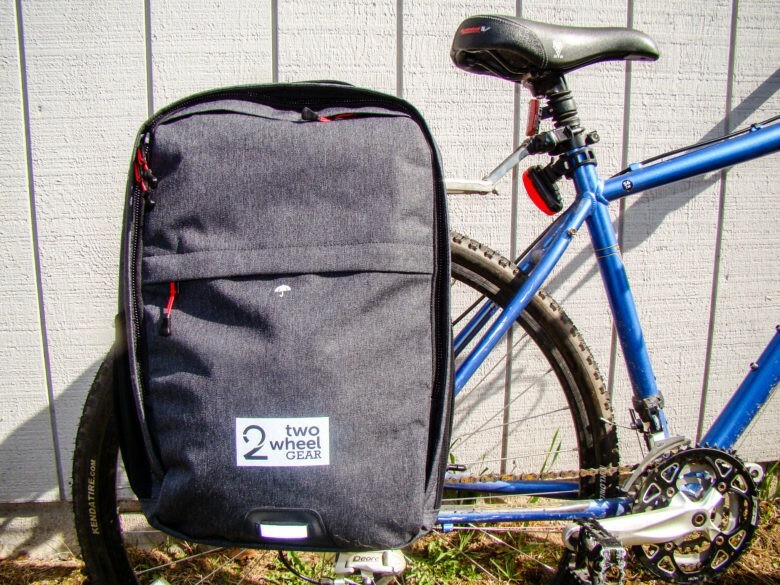 Two Wheel Gear has a nice compromise, however, a convertible bag that’s made to connect to your rear bike rack, pannier-style, that also converts into a handsome, rugged backpack to easily carry around once you reach your destination. Back up your iPhone to your Mac on the go. Want a quick way to move your photos, music and documents from your iPhone to your Mac? What about backing up your iPhone on the go? 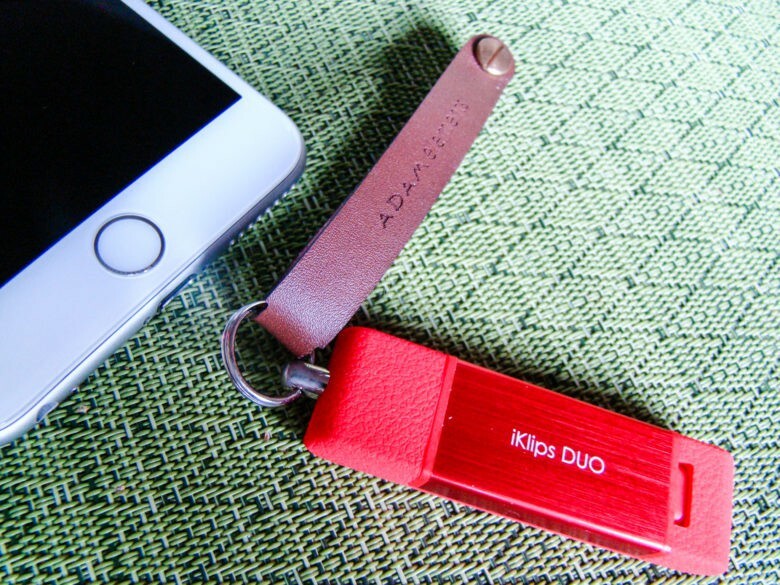 iKlips Duo is an innovative little gadget that will do both. It’s a well-made, MFi-certified USB stick that lets you connect to your iPhone (or iPad) via its Lightning port and to your Mac via a USB 3 port. Toss it in your bag and rest assured that you’ve always got a way to get your data off your iOS device. It’s simple, easy and doesn’t require iTunes or iCloud. Here’s how to transfer your iPhone media to your Mac or PC, and then put it back, if you like, using the iKlips Duo.